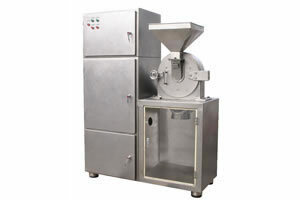 The high effective grinding machine consists of a grinder, EXC material collector, and ESC dust collector. It solves the dust flying problem during grinding. The grinder, material collector and dust collector are all made of stainless steel, for easy cleaning and reliable operation with low noise. It also conforms to GMP requirements. After raw materials are fed into the grinding chamber, the grinding machine can grind the materials by taking advantage of the impact force between the movable tooth disk and fixed tooth disc, and the shearing force and friction force between material particles. 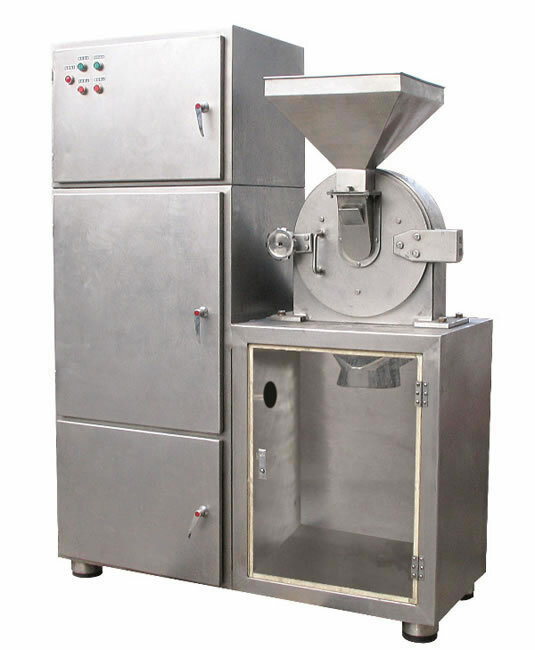 As a professional high effective grinding machine manufacturer and supplier in China, we offer a vast range of products that includes a fine grinding machine, circle vibrate sieve, centrifugal atomizing drying equipment, and more.